A record 2,933 fans voted last year, the largest turnout yet in Rondo's seventh year. Here are the winners and more -- who YOU picked for the Best of 2008. Thanks to everyone who voted and congratulations to winners and nominees alike! 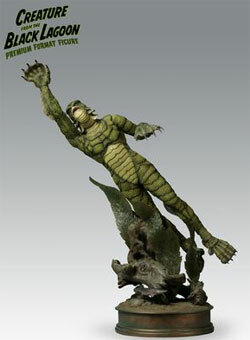 Lagoon in a showdown for Best Model, Toy or Collectible. 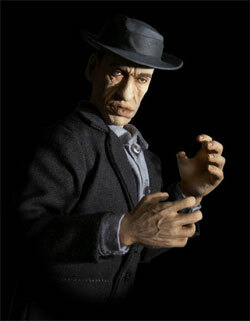 models from The Exorcist, Invasion of the Saucermen and even an action figure of Rondo Hatton himself, the obscure 1940s horror actor who inspired the fan awards. 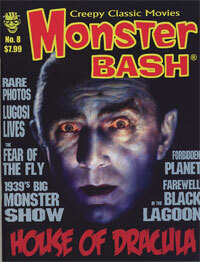 The Rondos are an annual celebration of the vintage monsters who sparked almost a century of horror films and sequels. 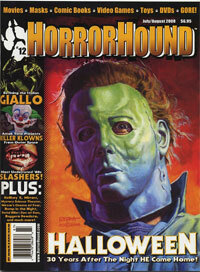 The worldwide online survey by the Classic Horror Film Board, a 14-year old online community, is the largest in the genre and drew a record 2,932 emailed votes. 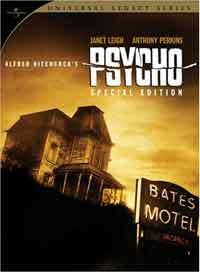 -- A new edition of the 1960 film, Psycho, was voted Best Classic Horror DVD. 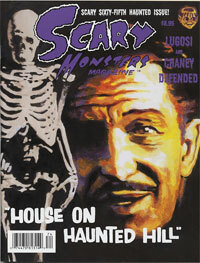 -- A collection of Harryhausen's 1950s science fiction films, including a colorized Earth vs. the Flying Saucers, was named Best DVD Collection, and the collected episodes of The Munsters was the favorite TV collection. 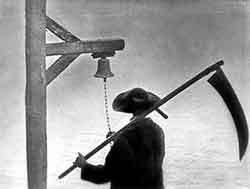 -- Criterion's painstaking reconstruction of Carl Dreyer's atmospheric 1932 chiller, Vampyr, was voted Best Restoration. 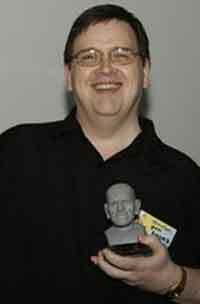 producer, Joe Moe, had been named "Monster Kid of the Year,'' for his long years serving as a friend. adviser and caregiver for horror and science fiction collector Ackerman. 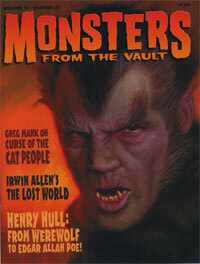 The founder of Famous Monsters of Filmland magazine, Ackerman died this year at the age of 92.
in tears. Thank you so much." 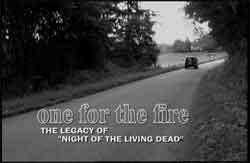 -- Best DVD Extra: "One for the Fire,'' a documentary about the making of Night of the Living Dead. 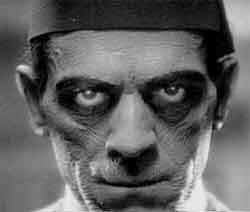 -- Best DVD Commentary: Makeup master Rick Baker, Bob Burns, Scott Essman, Steve Haberman and Brent Armstrong for The Mummy (1932). 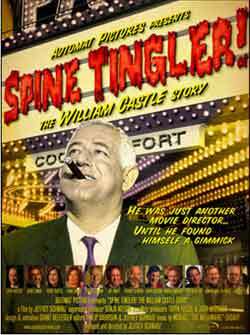 -- Best Documentary: Spine-Tingler: The William Castle Story. 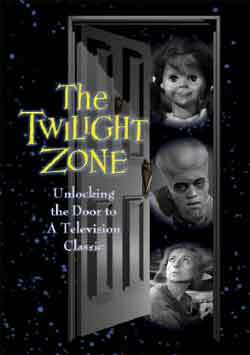 -- Book of the Year: The Twilight Zone by Martin Grams. 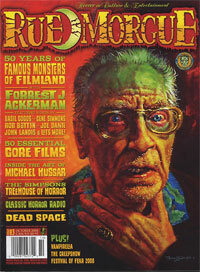 -- Best Magazine: Rue Morgue. 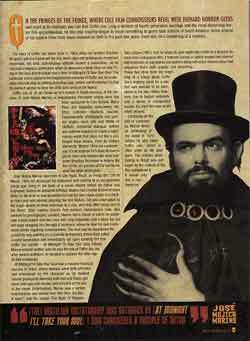 -- Best Article: "Coffin Joe Resurrected,'' a look at the legendary Brazilian filmmaker Jose Mojica Marins, by Scott Gabbey and Jovanka Vuckovic in Rue Morgue. -- Best Website: Trailers from Hell. -- Best Blog: Video Watchblog. 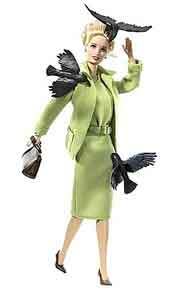 -- Convention of the Year: Wonderfest in Louisville. 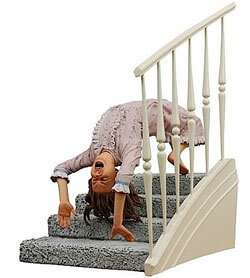 -- Fan Event of the Year: World Zombie Day. 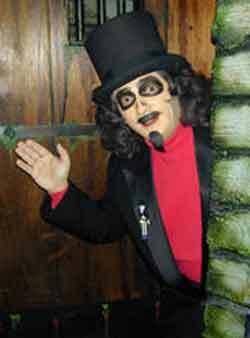 -- Favorite Horror Host: Svengoolie, played by Rich Koz, in Chicago. 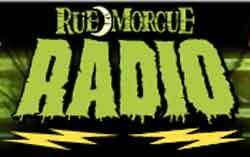 -- Best Horror Audio Site: Rue Morgue Radio. 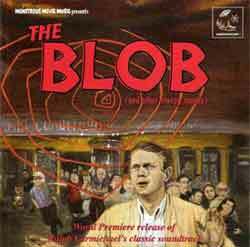 -- CD of the Year: Soundtrack of The Blob by Monstrous Movie Music. 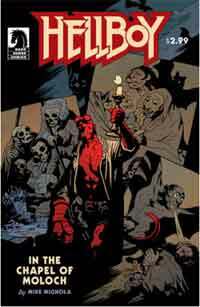 -- Best Horror Comic Book: Hellboy: In the Chapel of Moloch, by Mike Mignola. 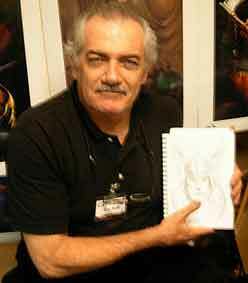 -- Artist of the Year: Basil Gogos. 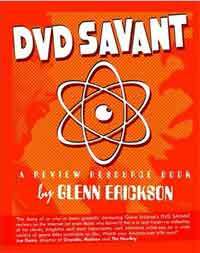 -- Favorite DVD Reviewer: Glenn Erickson of DVD Savant. -- Vasaria Public Citizen Award: Cameron McCasland and Chiller Cinema for public service announcements by Nashville's Dr. Gangrene and Nurse Moan-Eek. 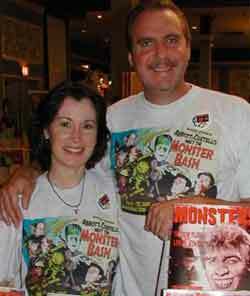 -- Monster Kid Hall of Fame inductees: European horror actor Paul Naschy, Jim and Marian Clatterbaugh of Monsters from the Vault magazine, painter Ken Kelly, the late Calvin Beck, founder of Castle of Frankenstein magazine, the late Lux Interior, lead singer for punk band The Cramps and an influence on the psychobilly horror rock movement, and the late Bob Wilkins, original host of San Francisco's Creature Features. 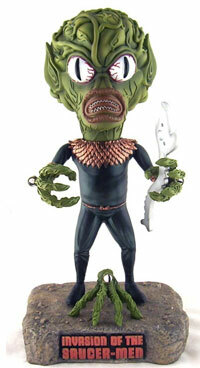 Many of the Rondo winners will receive Rondo busts, sculpted by Kerry Gammill and cast by Tim Lindsey, at the Wonderfest convention in Louisville on May 16. 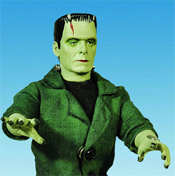 Honorable mentions: Addams Family Meets the Munsters at Monster Bash; Godzilla suit actor Haruo Nakajima receives 'Mangled Syscraper' award at G-Fest. 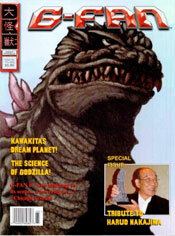 Runner-up: Can monster magazines survive? 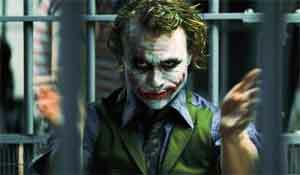 Honorable mention: What would Jason do? Too many remakes! 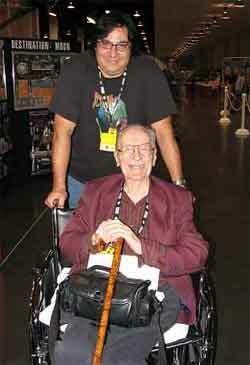 For his quiet, constant and unwavering stewardship of Forrest J Ackerman's final decade of life, through good times and bad, lawsuits and redemption, even through the dismantling of one Ackermansion and relocation to another, Joe Moe revealed not only the man behind Mr. Monster, but the grace and strength of the ultimate fan. For being there when we all could not, Joe Moe is Monster Kid of the Year. 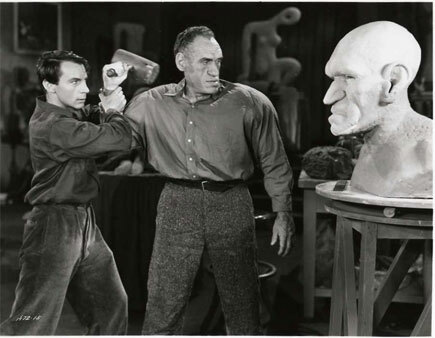 The late Calvin Beck, whose audacious Castle of Frankenstein in the 1960s showed the first generation of monster kids that all this could go far deeper than we thought. 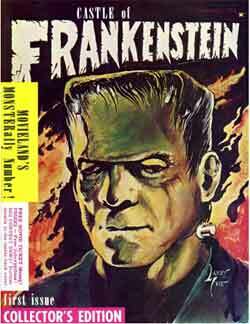 scholarship with Monsters from the Vault. 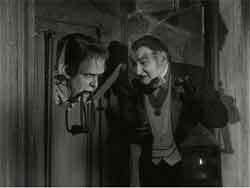 beasties in heaven, including Lon Chaney. 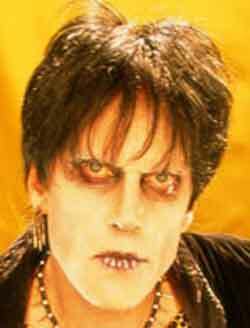 and insistent influence on the death rock and psychobilly horror band movement. 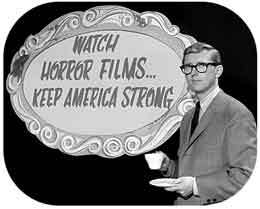 A San Francisco legend, his intelligent and subversive approach to the monsters on the Bay brought a new dignity to horror hosting, even on a show called Creature Features. He indeed helped keep America strong, and though he is gone he will never be forgotten. And there you have it! 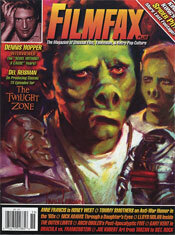 Check out classichorrorfilmboard.com website for more about Rondo, and thank you for all the support. Everyone should know that virtually all fan and creativity nominees received substantial support, even if not listed above. Thanx for everyone's great work this year. Long live Rondo! 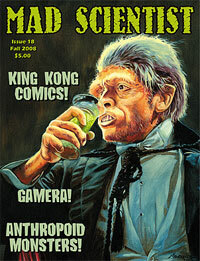 -- 'Cinematographer Gary Graver: The Man Who Shot Everything,' by Harvey Chartrand, PENNY BLOOD #11. 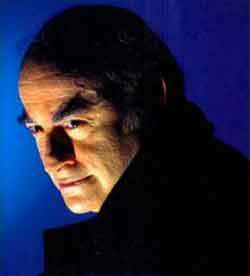 One of last interviews with man behind the lens of Dracula vs. Frankenstein and Naschy films. 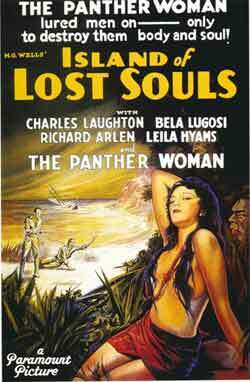 -- 'Harry Redmond Jr.: Last Survivor of Skull Island,' by Mark F. Berry, VIDEO WATCHDOG #146. 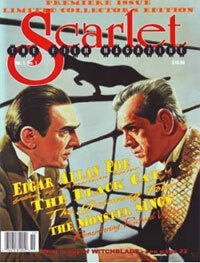 Interview and revelations from last production veteran of King Kong and other RKO Cooper-Schoedsack-O'Brien classics. 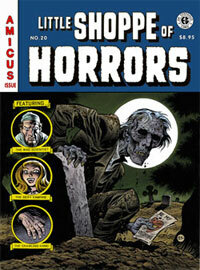 -- 'Here Lies a Man Who Was Not of This Earth: A Eulogy for Charles B. Griffith,' by Justin Humphreys, VIDEO WATCHDOG #141. 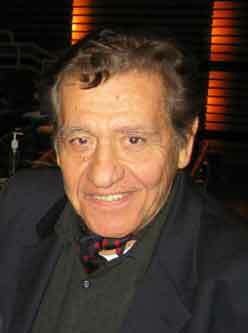 A friend remembers the touching final days of the eccentric writer behind AIP classics. -- Paul's Brain Trust charity event features Blade Runner screening at Warner Brothers with Ridley Scott, and later a fund-raiser at Dark Delicacies to benefit producer and video store legend Paul Prischman. (Please remember to include your name so your ballot can be counted). Rondo VII -- your chance to vote on the genre's best and brightest.